Tencent is on all fronts. The Chinese entertainment giant continues to operate strong licenses for China and the rest of the world. After obtaining the rights from PUBG to offer mobile games, Tencent obtained the rights to exploit Game of Thrones. 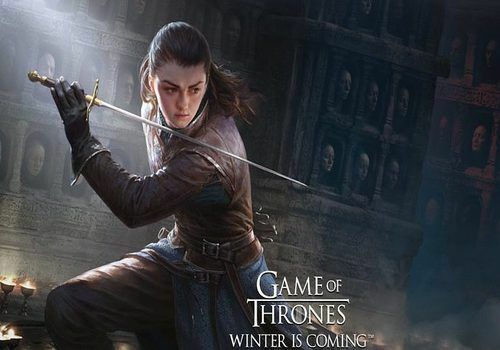 Tencent's first GOT title was named Game Of Thrones: Winter is coming (more original, you die) : This is a simulation game, in which the player will find the Wall, Westeros or Port-Royal. Game Of Thrones: Winter is coming should refer to some of the key events that have taken place in previous GOT seasons. For the moment the game is available in its beta version on Chinese territory. This release comes a few months before the final season of Games Of Thrones. The final version of the game is scheduled for spring 2019.